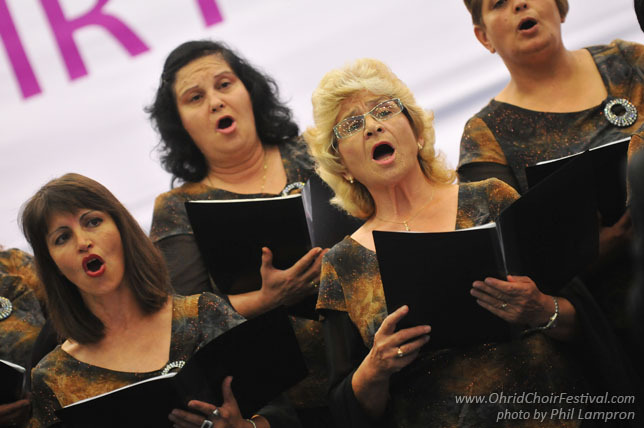 The Anhialo womens choir of the town of Pomorie was founded in 1988 as a continuation of the town singing traditions from the beginning of the previous century. 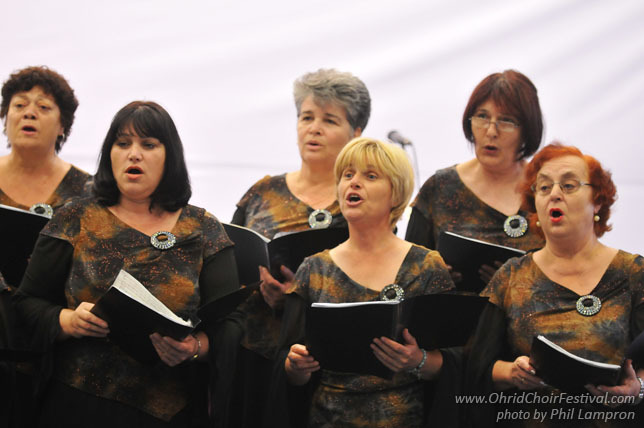 It is affiliated with the Anhialo singing society whose aim is to popularize Bulgarian as well as world song inheritance in this country and abroad. 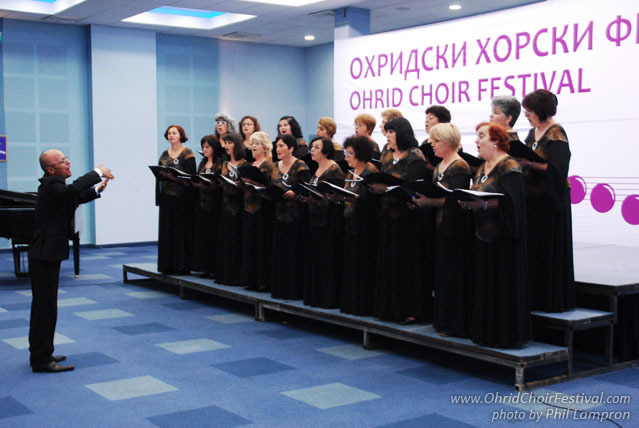 The Ahnialo singing society, presided by Ms. Maria Tenekedjieva, became a member of the Bulgarian Quire Union in 1992. At present about twenty women of various professions and age groups sing in the choir, united by their love for this beautiful, exciting and difficult art. 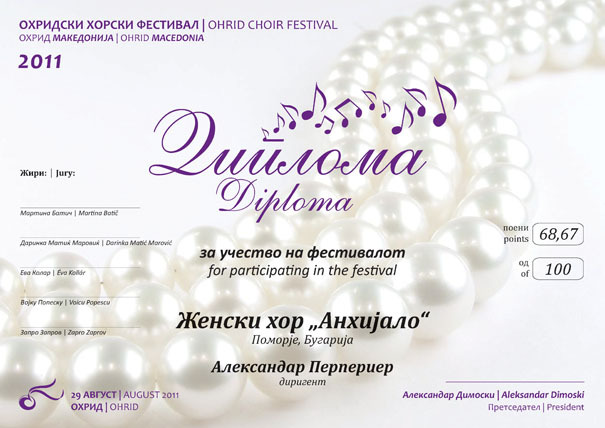 Since the beginning of 2009, Mr. Alexander Perperiev – an opera choirmaster of the town of Bourgas (graduate of the Musical Academy of Plovdiv) has been its chief conductor. 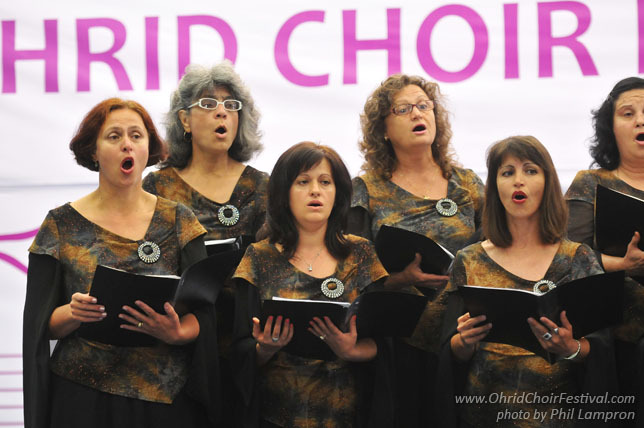 The CV of the Anhialo womens choir comprises of hundreds of concert and competition performances. It has been awarded a number of prizes, diplomas and awards. 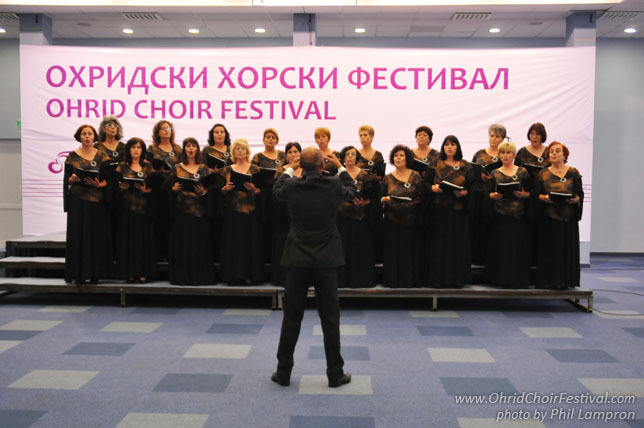 It is a laureate of the VII Republician Festival, the XIII “G. Dimitrov” International Competition - Varna, Bulgaria, X International festival - Karditsa, Greece, and won three silver prizes at the VI “F. 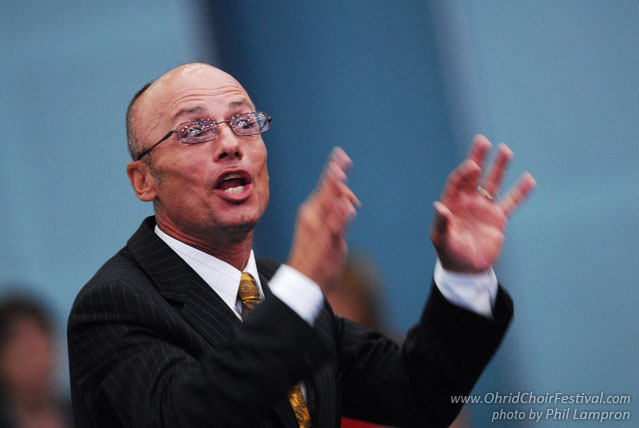 I. Shaliapin” International Festival - Yalta, Crim (Ukraine). It participated in the international festivals in Argos Oresticos and Kavala - Greece, Nis - Serbia, Bratislava - Slovakia, as well as those in the Bulgarian towns of Yambol, Stara Zabora, Veliko Turnovo and Bourgas. It is an active participant in the cultural life of the municipality of the town of Pomorie. Its repertoire includes songs of different styles and epochs, as well as folklore music.